Time travel, dark matter, dark energy and worm holes really inspire me. It takes your mind of, of the daily activities and gives you the opportunity to reset your mind and wander to places where the answers and the questions are as good as your imagination. There is so much to discover, so many questions and so many open ends. It’s fascinating and an adventure to learn and try to understand how our universe originated and works. For as we know light is the source of everything. If the universe is expanding and stretching there should be definitely a time where the universe was a single atom (singularity), with all the ingredients of the universe as we know it now. This really is speaking and backing up the Big Bang Theory. It’s amazing how millions of hours are spent and millions of people have been putting their mind in searching for answers and trying to read the map of our existence just by looking up and to understand where we are, what we are en what is next. Thanks to these great minds (Kepler, Galileo, Copernicus, Hubble, Einstein, Newton and so many more…) we now have a better understanding of our universe. We know that light has a limited speed of 299.792.458 m/s. We could ask the question why is this light speed limited? Through light which really is the messenger of information about our universe, we now can calculate distances between the different solar planets, like the sun and the moon. We even know that light can’t escape gravity. And that the sun bents light, space and time. But there is more. 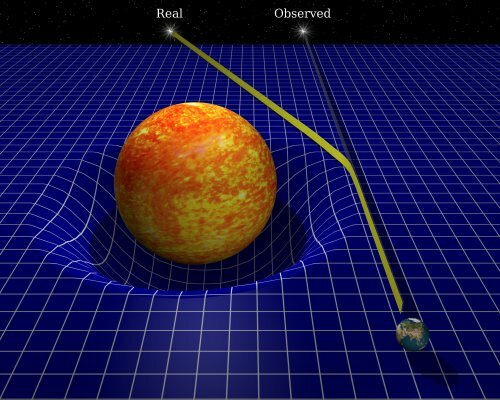 Now that scientists better understand the after math of the big bang, the question raises what happened before the big bang? When there was no gravity, light, elements of the periodic table. 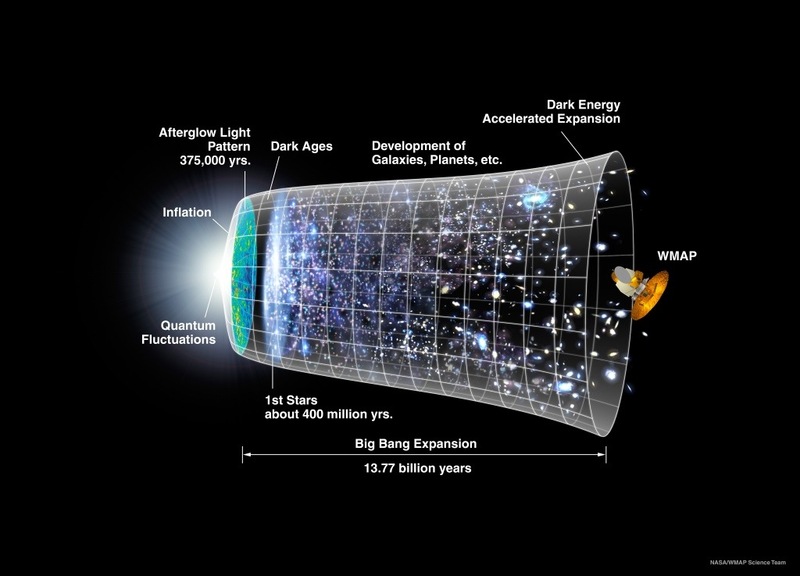 What fused the big bang to happen? And if there was absolutely nothing before the big bang, what is this black thing we are staring at? Could it be that the big bang is the output of a black hole? Why is the universe expanding and stretching? What does this mean for our own solar system? And if the universe is stretching, what makes it stretch? Dark matter maybe or the more mysterious dark energy? Many scientists and many hobbyists are trying to find answers on what happened before the big bang. We don’t have all the answers of the after math of the big bang but expanding our search to what was before will maybe just maybe give information which will make us better understand where we came from and how we became what we are and more important are we alone? I once talked to a professor in cosmology, a theoretical physicist about the complexity of the universe, the math involved, the amazing amount of information and the endless possibilities and in most cases unproven theories. The professor replied that he and others in his field don’t expect all of us to understand what we know now. Rather than trying to catch up what others have been done for many years now, just let your mind flow freely whenever you look op to the sky and let your fantasy and imagination go wild, when the lights of the stars hit your eyes. The moment you are captured by the beauty of the universe, your imagination is the limiting factor and the key to better understanding it. This entry was posted in Blog, Uncategorized and tagged Galaxies, Physics, Science, Stars, Technology, Universe. Bookmark the permalink.